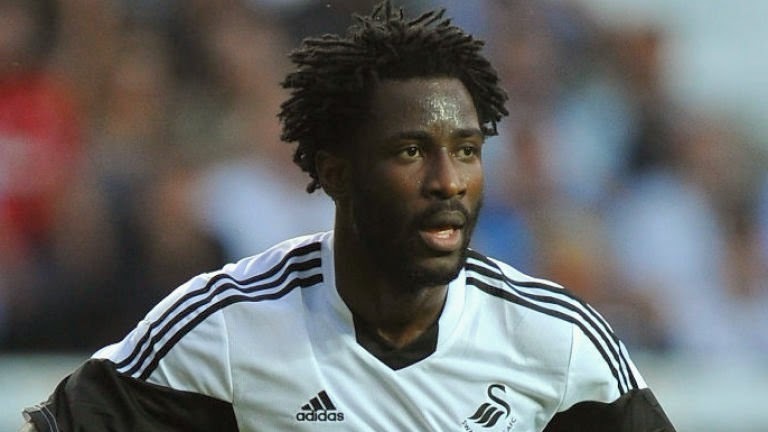 The Ivorian striker, Wilfried Bony is making a name for himself in the Premier League playing for Swansea City. He is one of the upcoming strikers in the Premier League and has been a successful part of Swansea since joining them in 2013. For Swansea City he has played 35 games scoring 16 goals, not a bad average for the Ivorian that represented his country in this summer’s World Cup. 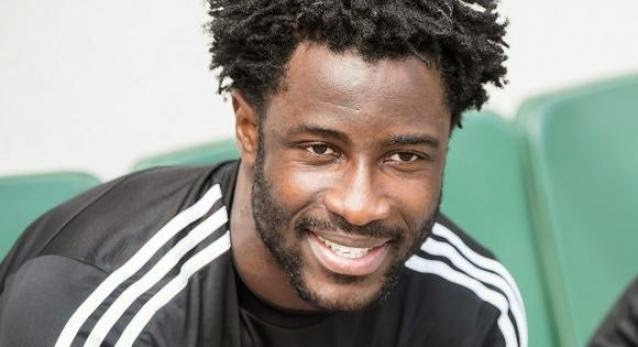 These days is hard to keep any part of a players life a secret, but we believe we have discovered five facts about Wilfried Bony that will be news to you. It seems that athleticism is a family trait. Bony’s mother was a black belt in judo. Her full time job was working as an administrator in Abidjan, but in her spare time she practiced judo and was able to earn a black belt in it. His father was a teacher and often said that Bony should find real employment instead of playing football all the time. Little did he know that his son would become a professional footballer and earn a very good living in that field. Bony has a very good sense of style and fashion, and has admitted that if he wasn’t a footballer he would be a fashion designer. He confessed this to the media during an interview to the Daily Mail, while wearing a leopard print hat. Not many realize that during the 2012-13 season, Bony was the third highest scorer in European football. Bony scored 31 goals for Vitesse and ahead of him were only Messi with 46 goals and Cristiano Ronaldo with 33 goals. He didn’t win that race but he did win the title of highest goal scorer of the African European based players. Bony is not only a well-travelled footballer, he is also well versed. He speaks four different languages. Growing up, he learned to speak English and French fluently, but he also learned Czech and Dutch during his stints with Sparta Prague and Vitesse. In 2013, Bony finished as the top leading scorer in the Eredivisie with 31 goals in 30 matches. For his performance that season he was awarded the Golden Shoe, which goes to the best player in the Netherlands. That summer he would sign a 4 year deal with Swansea City for a club record £12 million.